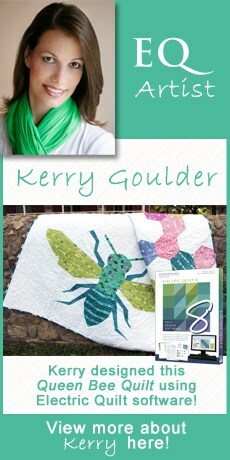 I’ve been using Electric Quilt software since I received EQ5 as a most welcome Christmas gift. The EQ6 upgrade was also a Christmas gift, but when EQ7 came out I couldn’t wait for Christmas, so I bought that upgrade myself. I can’t imagine quilting without it now. 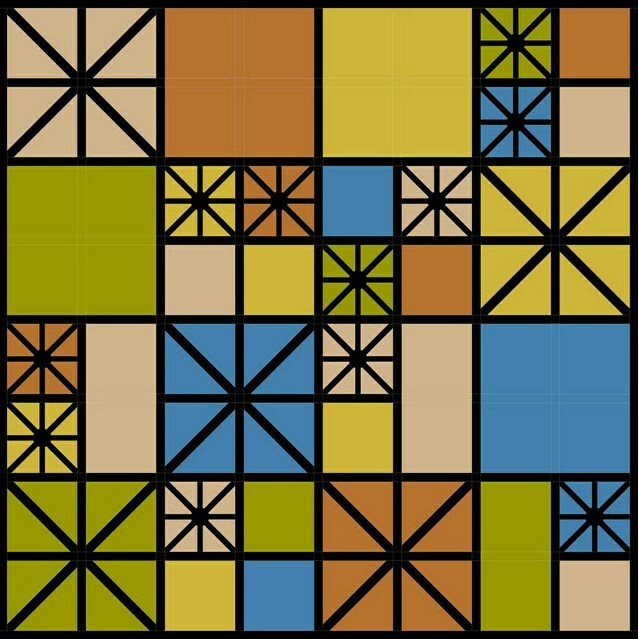 The first thing I do when I make a quilt is draw it in EQ. Doesn’t matter how easy or how difficult the project is, I want to see it before I sew it. From the simplest coin quilt to the more complex Double Wedding Ring or Dear Jane, I have an illustration or twelve in EQ, and those illustrations have helped me decide what fabrics to pull to achieve exactly the look I want. I use E7 for more than just my own quilts, though. 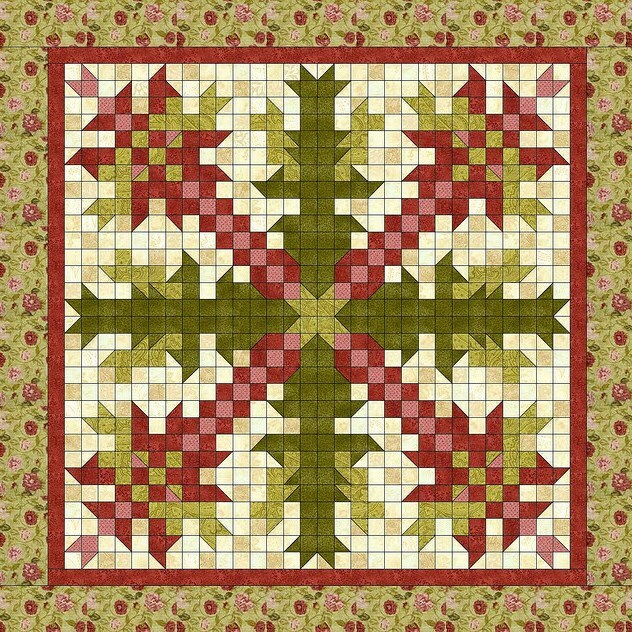 Three of the past four years I’ve put together Block of the Month projects for my family and friends quilting group – first stars, then baskets, and now botanicals. The first two were a combination of original and traditional blocks, but for the botanicals I was able to go through BlockBase and other books and find plant named blocks. 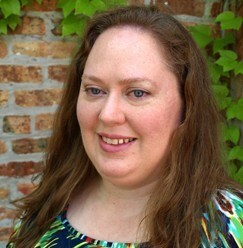 I create instructions and illustrations from EQ, and even work with the ladies in the group to choose settings. They each have their own color illustration of their finished quilt. 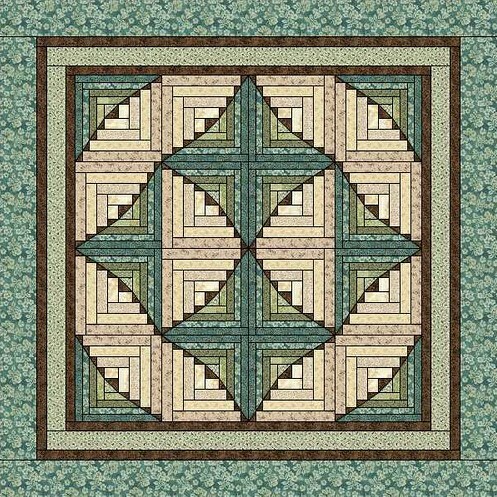 EQ is also fantastic for creating examples to illustrate concepts on my blog, Piecemeal Quilts. I especially like it for the Skill Builder Series and the Test Your Skills Sampler that Jeanne of Grey Cat Quilts and I are doing. It even creates great blog headers – until I finish that Double Wedding Ring, the illustration will continue to be the header of my blog!